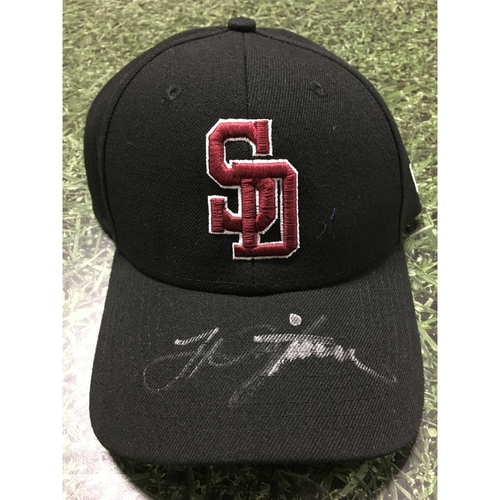 Jacob Nottingham Autographed (Non-MLB Authenticated) Stoneman Douglas Eagles Cap. Cap is adjustable in size. 100% of the proceeds will benefit the Broward Education Foundation, the official victim's fund for families affected by the recent shooting in Parkland, Florida.